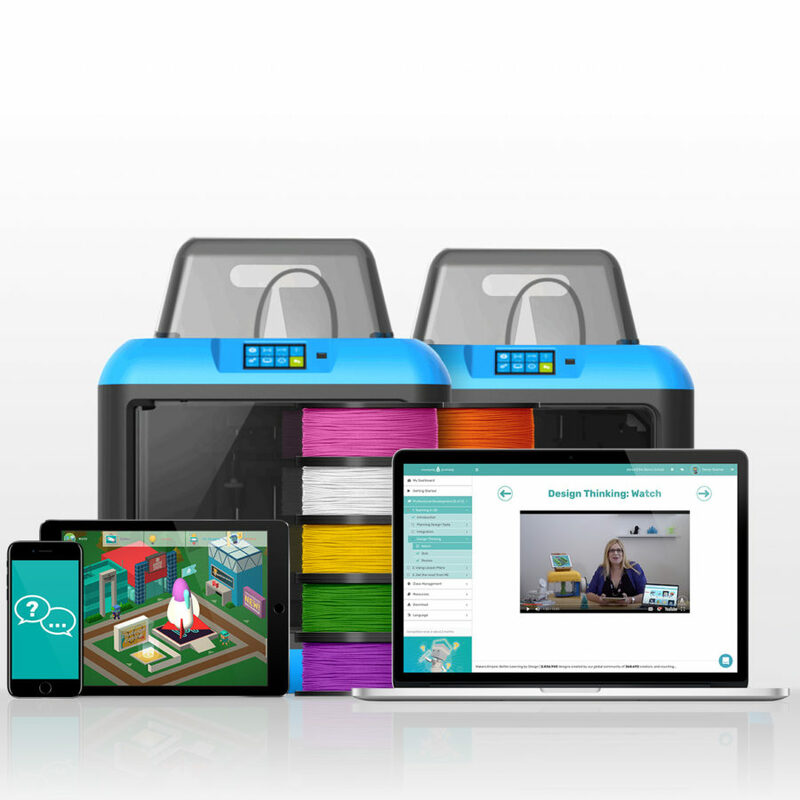 Looking for a 3D solution to help engage your students and teachers in learning, improve student performance, cover required Design & Technology curriculum and help prepare your students for their future careers? Makers Empire creates innovative solutions that include everything your teachers need to ensure effective and efficient implementation of 3D technology in your school. 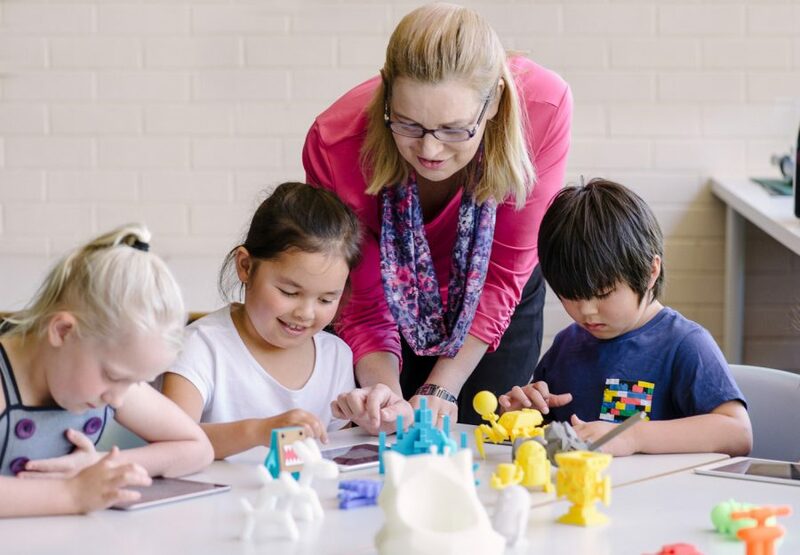 Makers Empire creates market-leading solutions for elementary, primary and middle schools: Makers Empire was ranked second in Common Sense Education’s Best EdTech of 2018 list and has delivered 3D technology to groups of 200+ schools in Australia, America and the Middle East. With Makers Empire, teachers learn how to fully harness the power of 3D design and printing to teach students Design Thinking, STEAM and 21st-century skills and cover required Design & Technology standards. Students are empowered by an engaging design process to develop a growth mindset and important problem solving, analytical and spatial thinking skills. 85% of the jobs that will exist in 2030 haven’t been invented yet. So how can we best prepare our students? How can we help students become creators, innovators and problem solvers so they can adapt and pivot when necessary? Design Thinking is a way of thinking and working that helps us to define and solve problems. It is a non-linear, iterative and human-centred process that helps us to reframe problems as opportunities. Teaching students Design Thinking helps them develop a growth mindset and important problem solving, analytical and spatial thinking skills. Makerspaces can be highly effective at developing children’s creativity, critical thinking, design thinking and digital skills. Students were highly engaged with 3D technology and solving design challenges – it helped boost their confidence and resilience when dealing with setbacks, particularly for less capable students. Teachers became more comfortable with technology and more collaborative and flexible in their teaching.